Eat These Foods To Keep Your Heart Happy – Helping the Emerald Coast move, feel, and live better! We all know that “we are what we eat.” This is especially true when we talk about our hearts. What we put into our stomachs directly affects the health of our hearts. The American Heart Association has determined that by 2030 almost 43 percent of the people in the United States will have some form of heart disease. They also say that 85.7 million Americans – or 34 percent of the population – suffer from high blood pressure. In a nutshell, heart disease is incredibly prevalent. But including some foods in our diets can help reduce the risk of falling prey to heart disease. What we eat has a direct impact on our heart health. Combined with a reasonable exercise regimen and a nutritious diet, heart-healthy foods can help us to maintain the vitality of our hearts so that we can live longer and fuller lives. Oats – Oat consumption is linked to a 5 to 7 percent reduction in total and bad LDL cholesterol levels and, because of its high fiber levels, a lower risk of both heart and coronary heart disease. Salmon – Full of omega-3 fatty acids, including salmon into your diet can reduce inflammation, decrease triglyceride levels, lower blood pressure, and reduce the risk of stroke. Whole Grains – Grains like whole wheat, barley, and rye – as well as gluten-free grains, are high in fiber, B-vitamins, iron, magnesium, and selenium, which are all beneficial for your heart. If we include heart-healthy foods in our diets and engage in a healthy exercise regimen while excluding foods that are bad for us, we can do quite a bit to aid in our own heart health. That will lead to longer, happier, healthier lives. Share This Article with Someone Who Doesn’t Eat Heart Healthy! 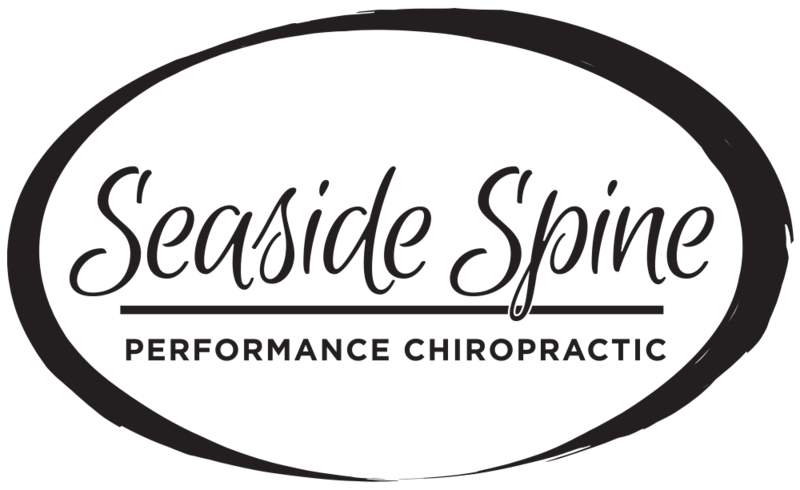 To learn more about eating heart healthy, “like” our Facebook Page and schedule an appointment with Dr. Barbee of Seaside Spine, Destin by calling (850) 460-2362 TODAY.